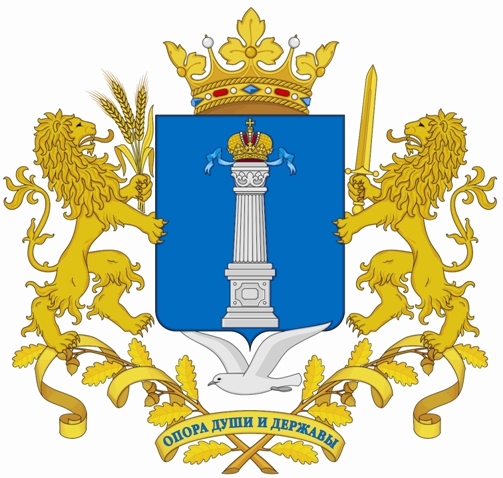 Ulcamp is the largest Russian informal IT conference, where leading Russian and international businessmen, programmers, investors, designers, creative directors, and opinion shapers all over the world are brought together for informal communication on the banks of the Volga river. Participants will have an exciting opportunity to experience staying in a forest tent camp and at the beach for the duration of the event. This year, the 5th edition of the conference will highlight 4 main topics: Mobile Development, Programming Technologies, Leadership and Project Management. For more details, please refer to the attached description of the conference and for participation, submit the application form by the deadline of June 23, 2015 to the email address below. 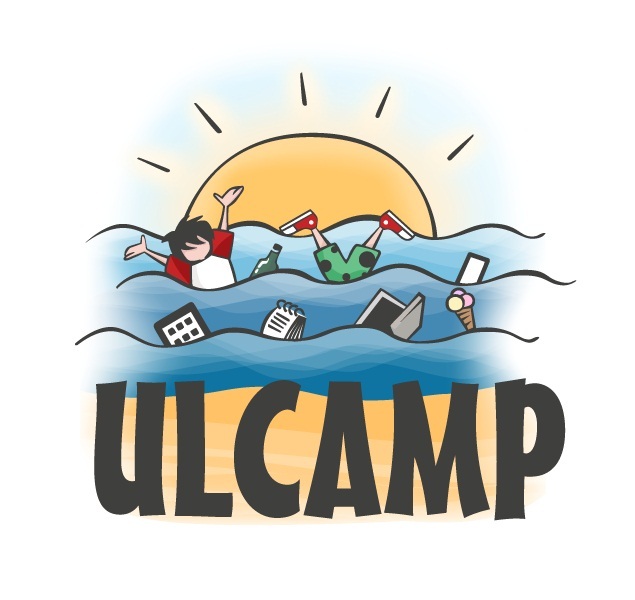 If you have any further questions, feel free to contact Mr. Ilya Valkin by email at info@ulcamp.ru / by phone at +7 927 270 15 01 and visit the Ulcamp official website at 2015.ulcamp.ru.